You went walking in the woods and saw flowers and trees. Then you left and went back into the city. 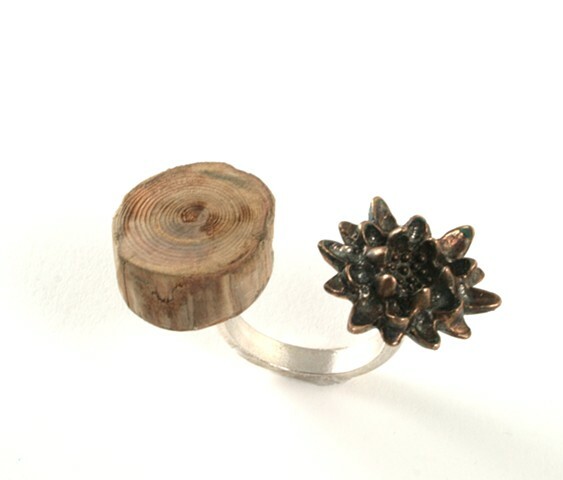 This ring will help you remember how easily you can connect with the spirit of nature any time. Although fully adjustable, it should not be bent back and forth vigorously once set to size.